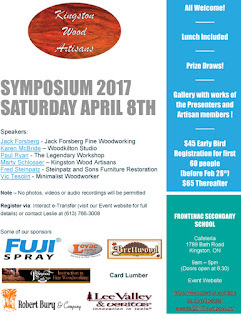 I will be speaking again this year at the Kingston Wood Artisans Symposium on Saturday April 8th, 2017. Last year was a blast. 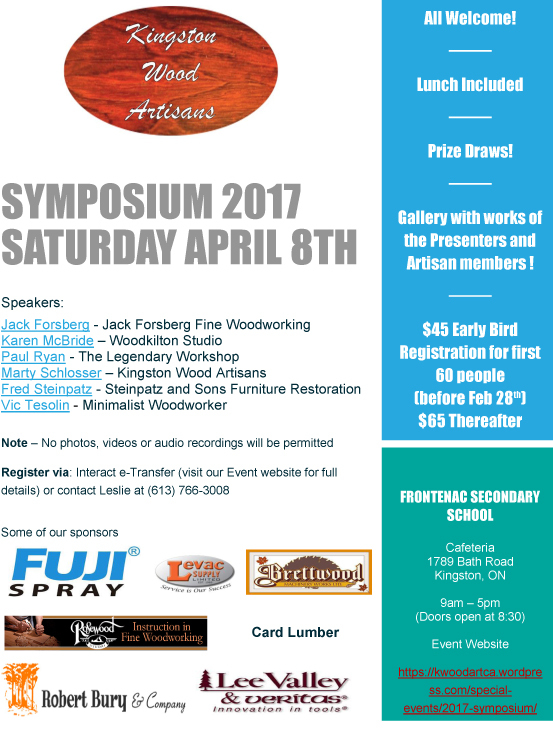 Don't miss out this year.